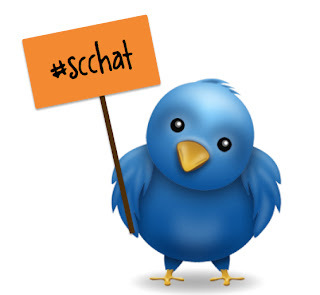 Our September #SCCHAT was held on Tuesday, September 3, 2013 at 8pm EST. 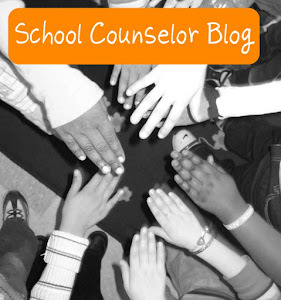 The topic of the chat this month was Making the Most of Your School Counseling Internship moderated by Carli Segal (@carlicounsels) author of Carli Counsels blog. We had great conversations about school counseling internships. Current school counselors and graduate students shared tips and ideas about how to make the most of your school counseling internship. The October #SCCHAT will be held on October 1, 2013 at 8pmEST. 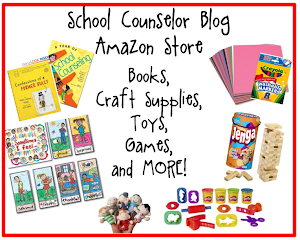 The topic is Bully Prevention Month Ideas: K-12 and will be moderated by Dr. Susan Fuller (@EElementarySC‎), elementary school counselor and author of the Entirely Elementary School Counseling blog. 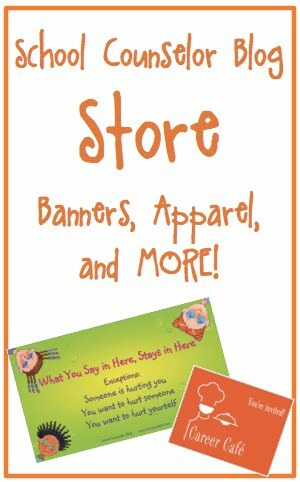 We will be chatting about ideas and resources to celebrate Bullying Prevention month at all levels, K-12.